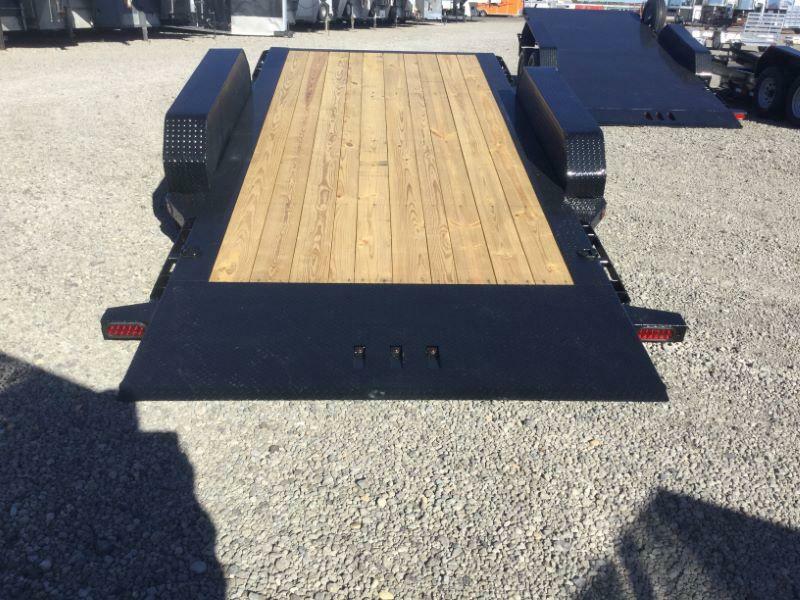 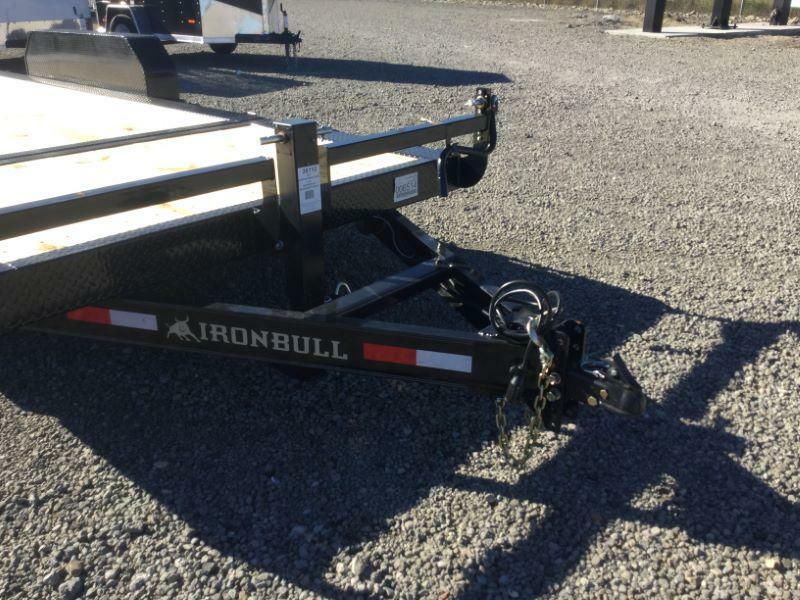 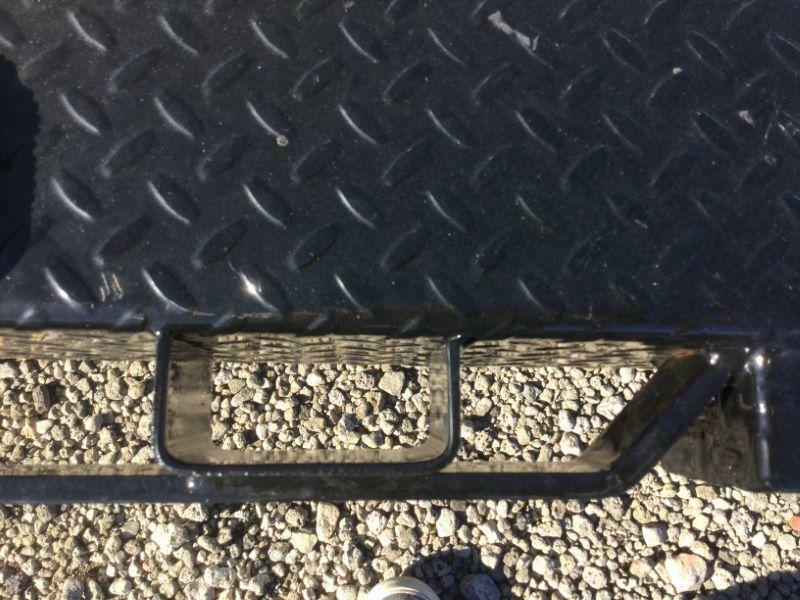 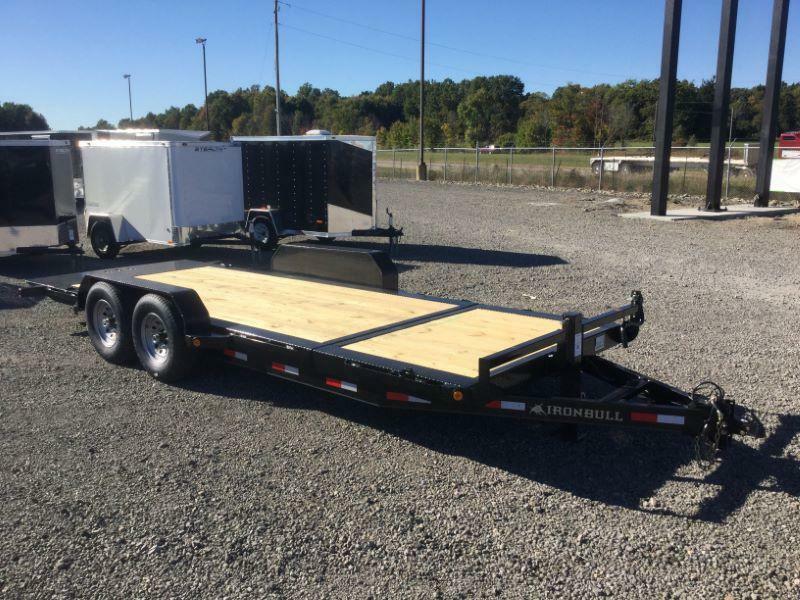 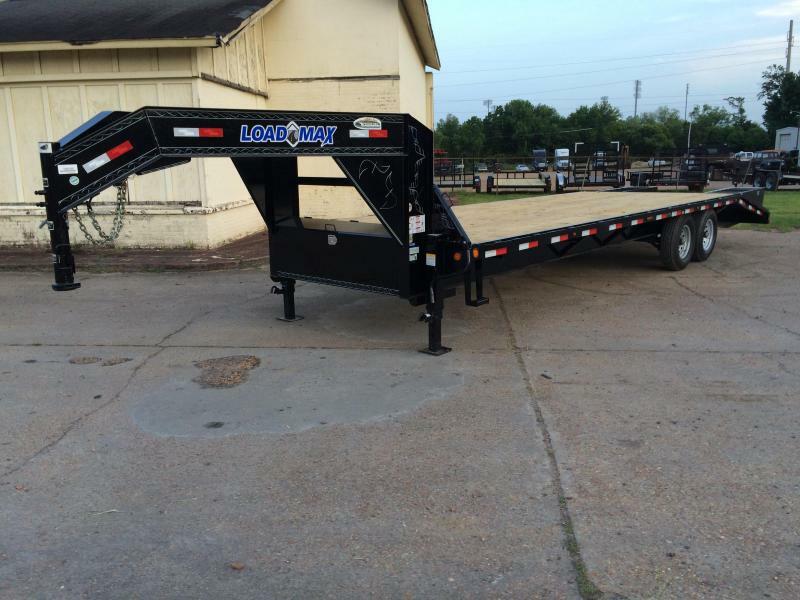 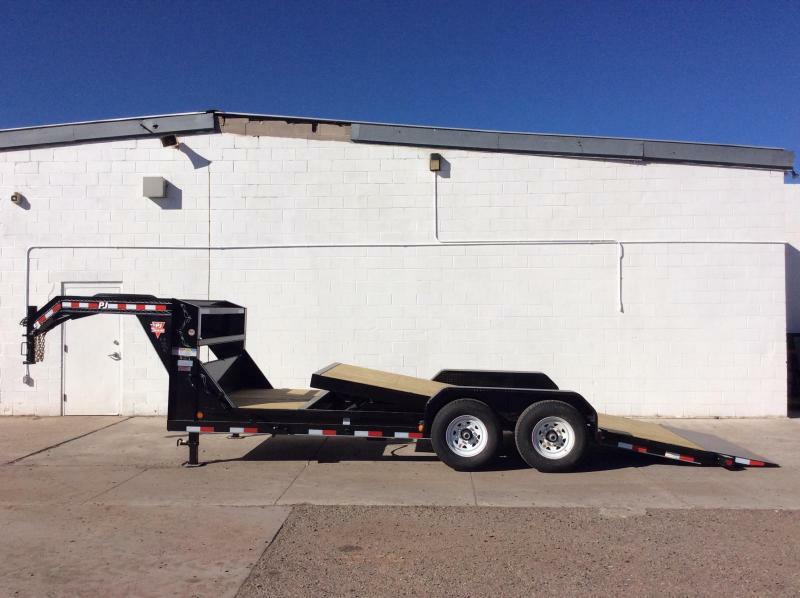 THE IRON BULL 18' TILT GIVES YOU A 2' STATIONARY DECK FOR AN EXTRA BUCKET AND A 16' TILT DECK FOR AN EASY LOADING ANGLE AND NO HEAVY RAMPS TO MESS WITH. 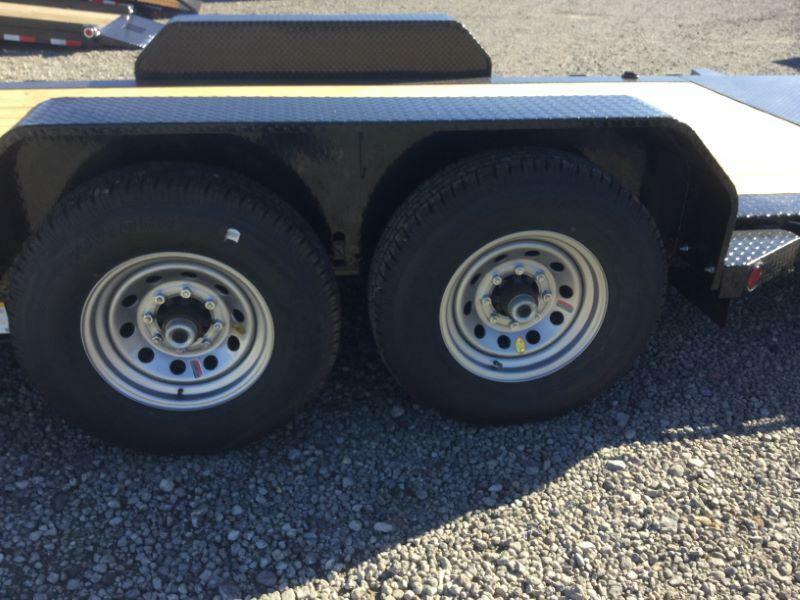 7000# DEXTER AXLES WITH 10 PLY RADIALS WILL HANDLE YOUR 5+ TON LOAD AND THE WELDED ON D RINGS ARE THERE TO SECURE IT. 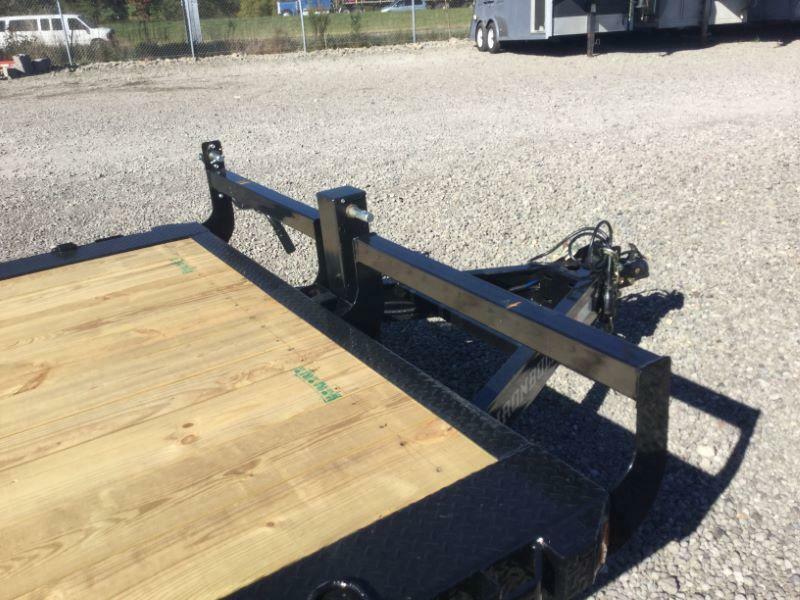 ADJUSTABLE COUPLER, LED LIGHTS, AND A DROP LEG JACK ARE JUST A FEW OF THE STANDARD FEATURES ON THIS ONE. 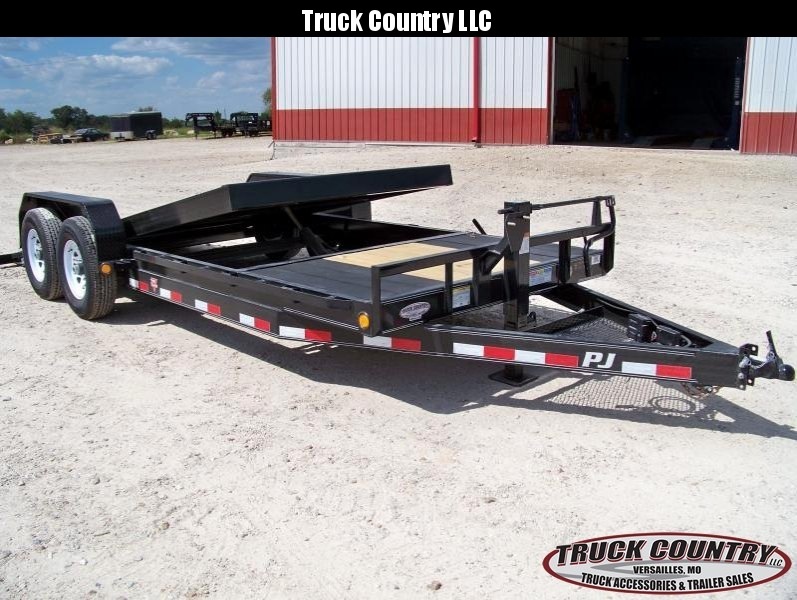 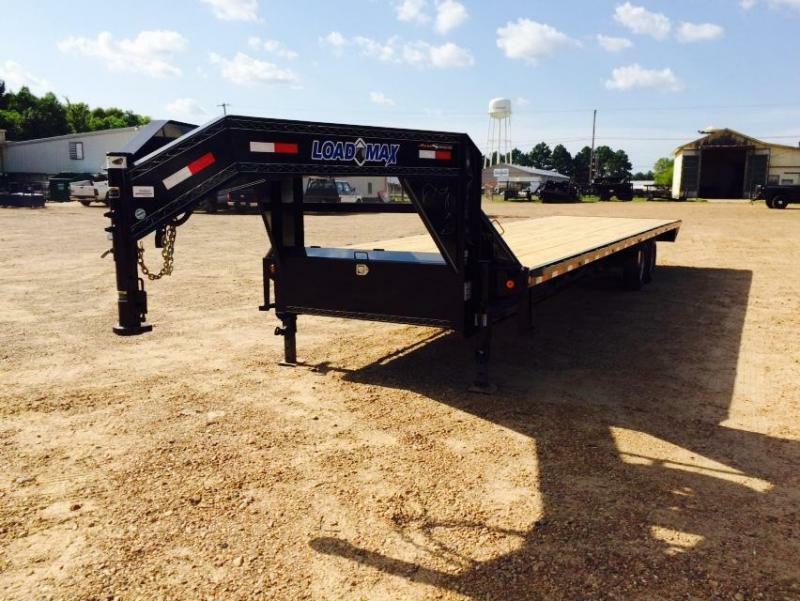 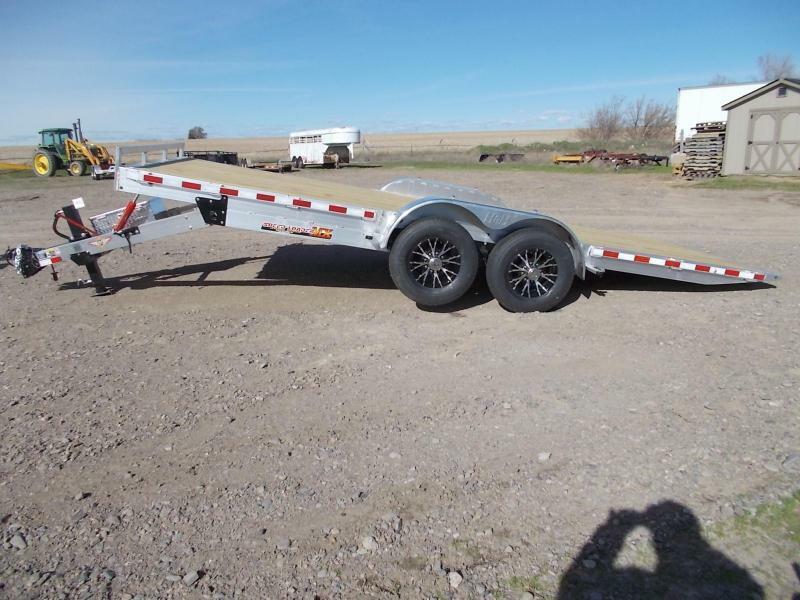 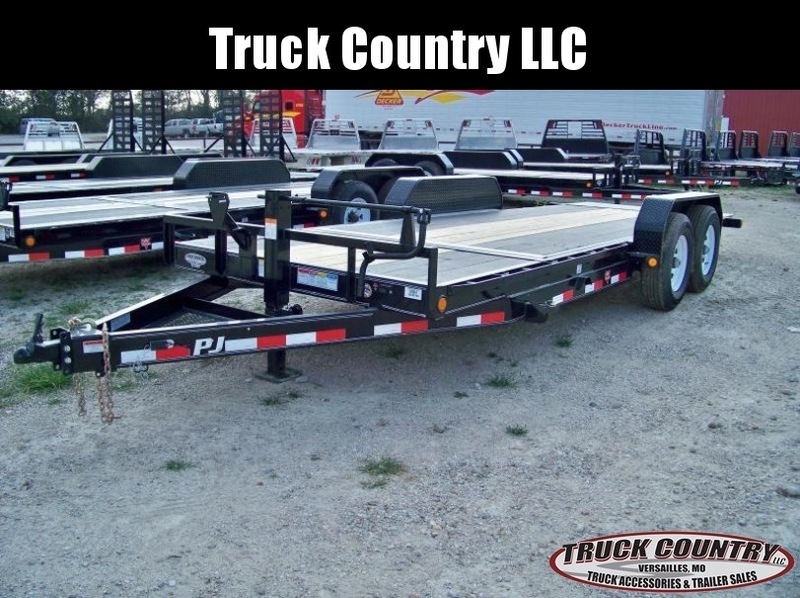 title: C/O tonnage: 05 TON tonnage_trim: 5 # OF AXLES: 2 HITCH: TAG TONNAGE: 05 TON WIDTH: 6'9" TITLE: C/O F.E.T. 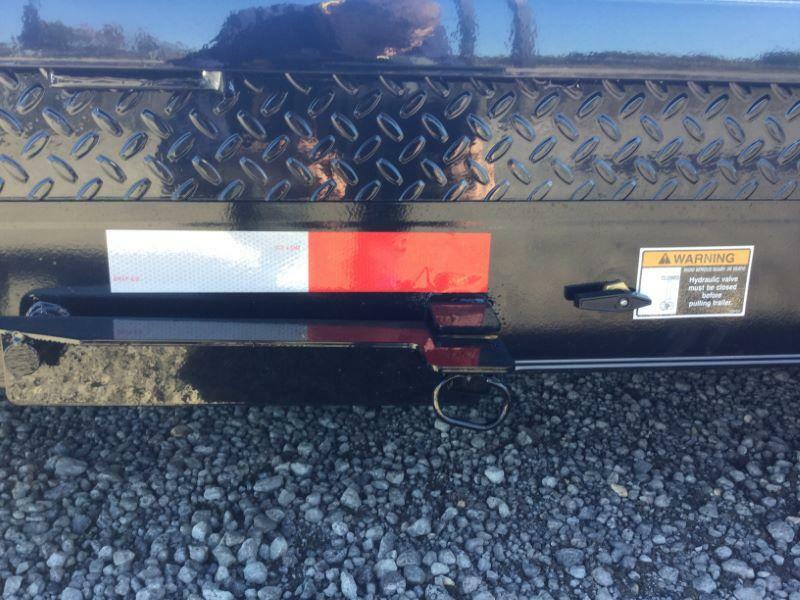 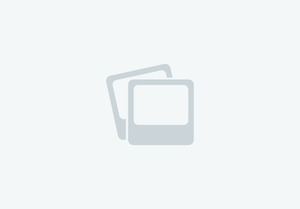 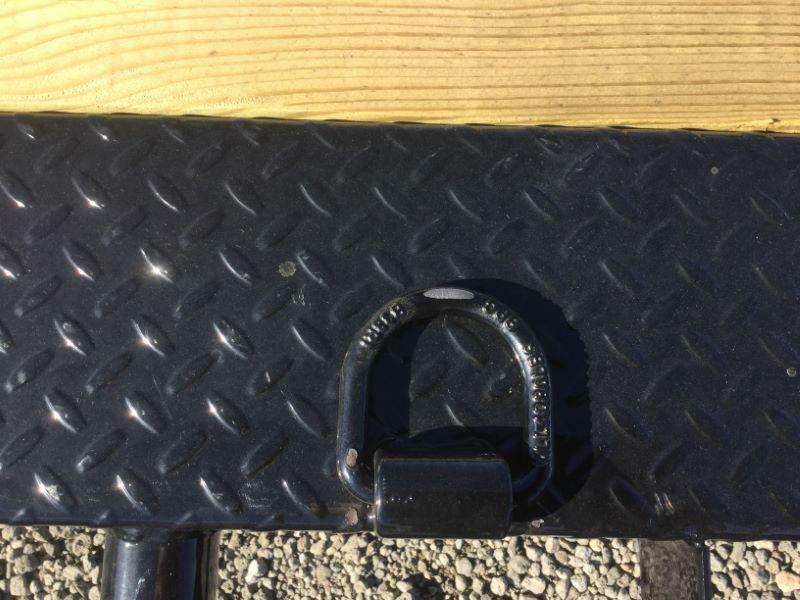 : NO PROGRAM: NO COUPLER: 2 5/16" ADJ. 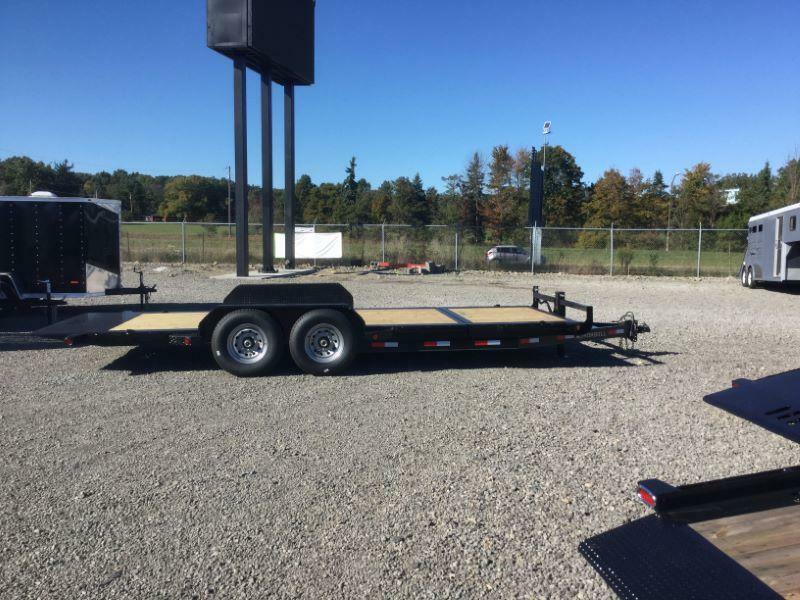 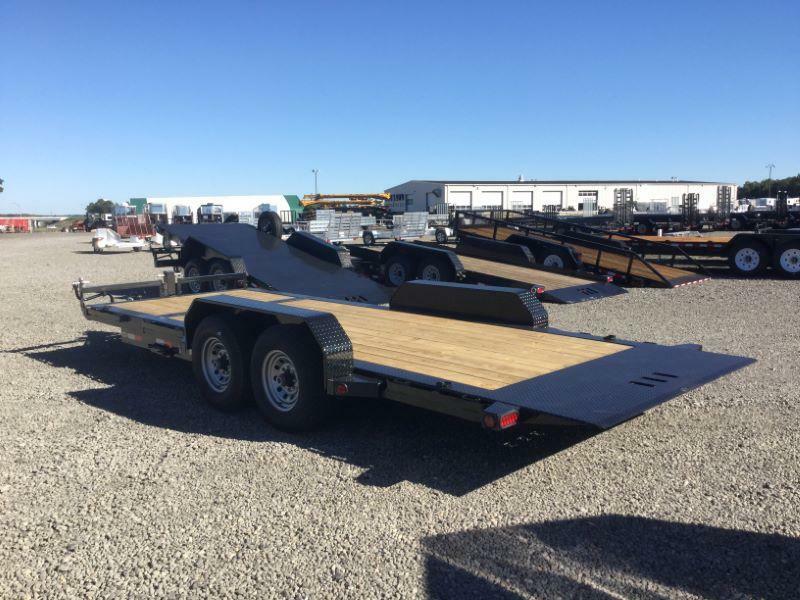 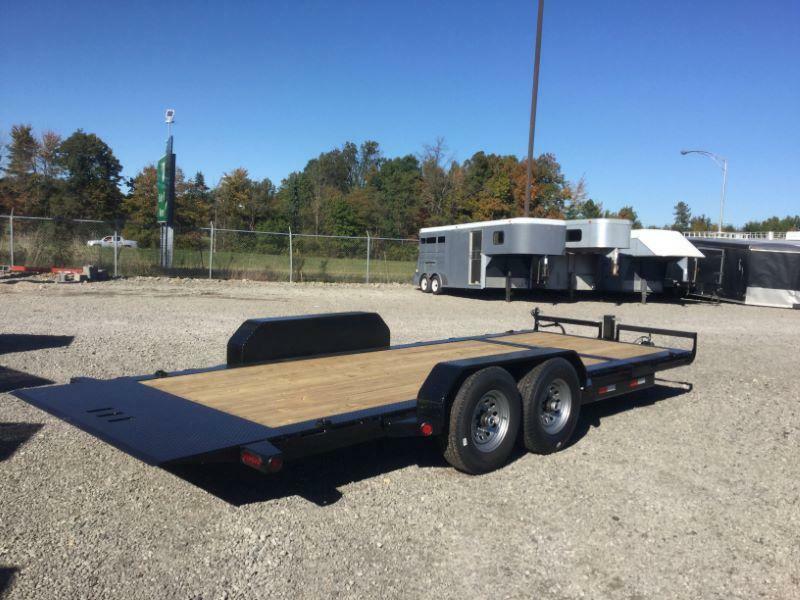 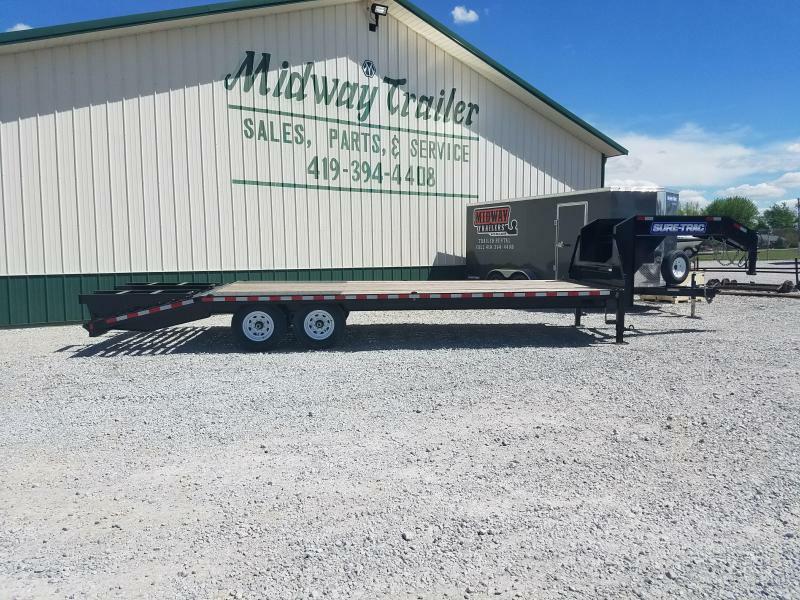 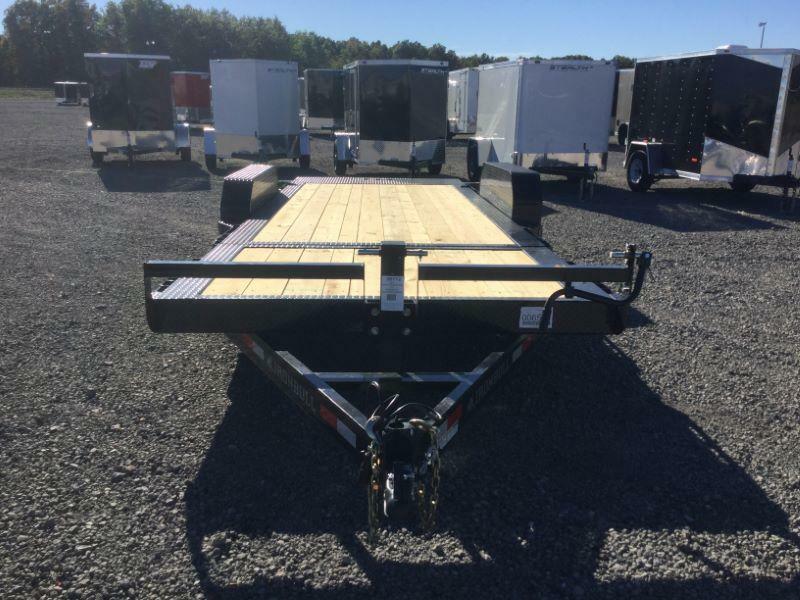 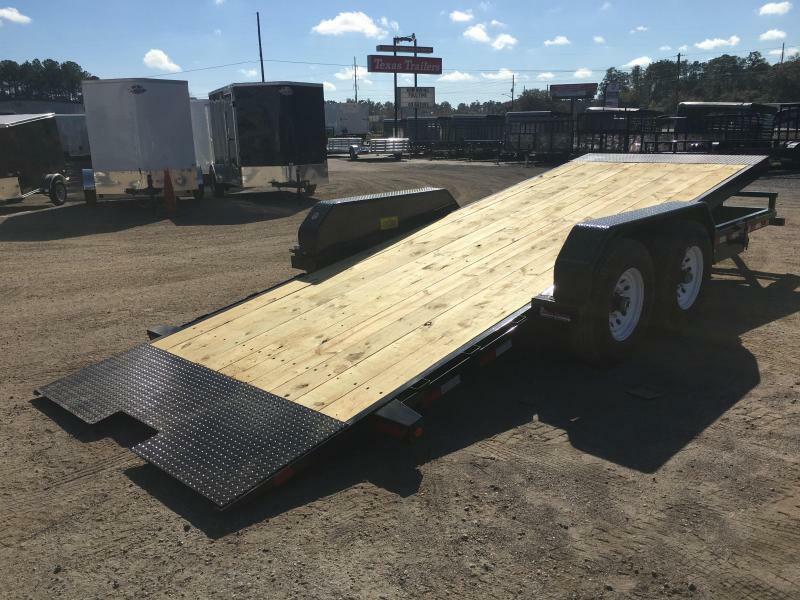 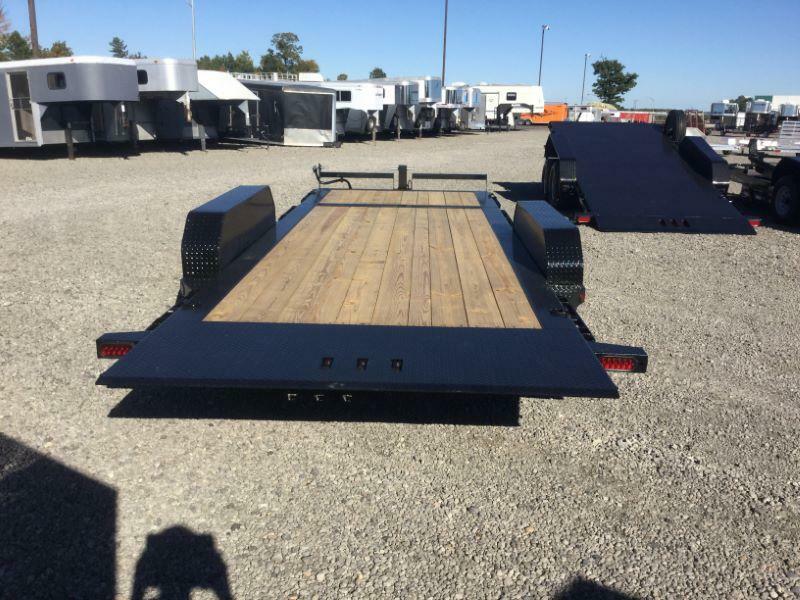 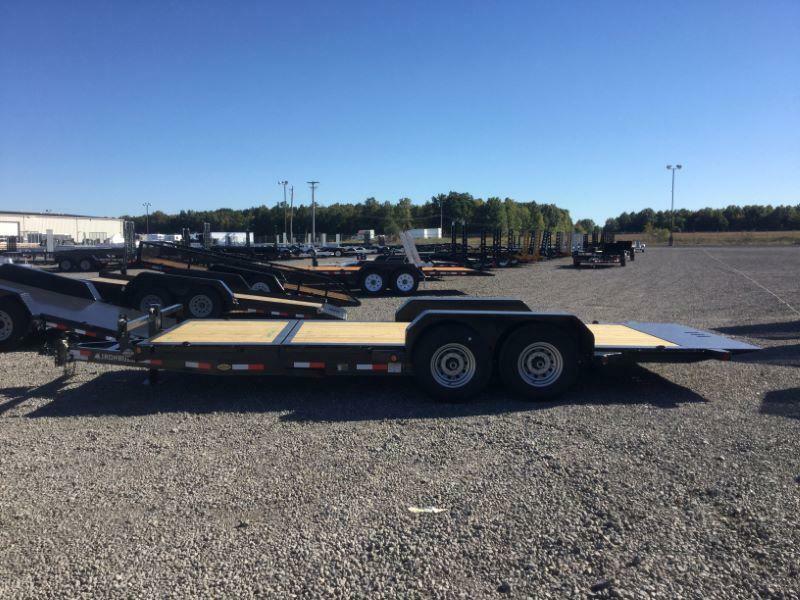 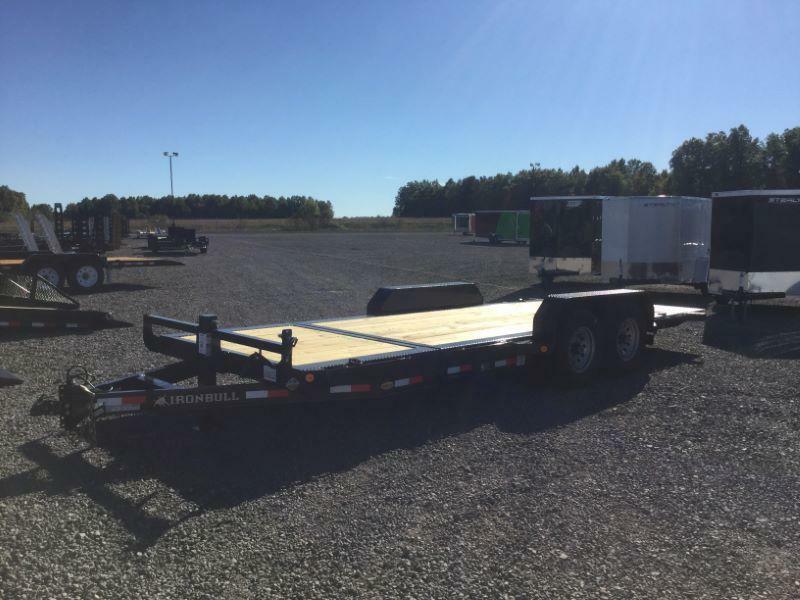 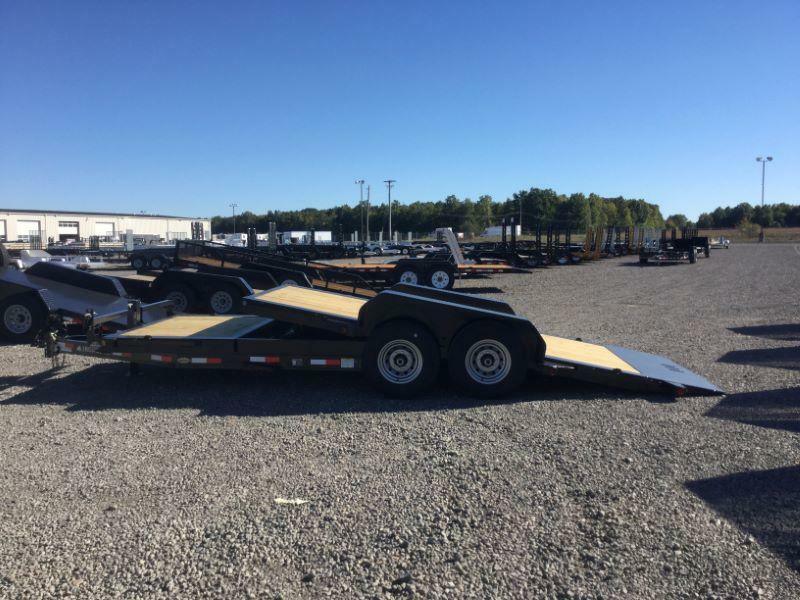 COUPLER TYPE-EQT: TILT-SKIDSTEER DECK HEIGHT: NO CONSTRUCTION: STEEL SERIES-EQT: EQUIPMENT TRAILER 10,001 TO 14,000GVW FLAT LENGTH: 18'0" BEAVER TAIL: NONE FLOOR: WOOD RAMPS: NO JACK: 1 BRAKES: 4WB GVW: 14,000# EMPTY WT: 3,590# AXLES: 7,000# SPRING TIRES: ST235/80R16 LRE TILT/LENGTH: 18'0" STATIONARY/LENGTH: 0'0"